By popular demand! 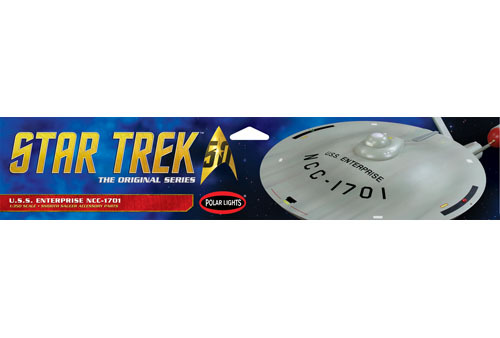 This smooth saucer accessory offers the opportunity to model the STAR TREK® U.S.S. 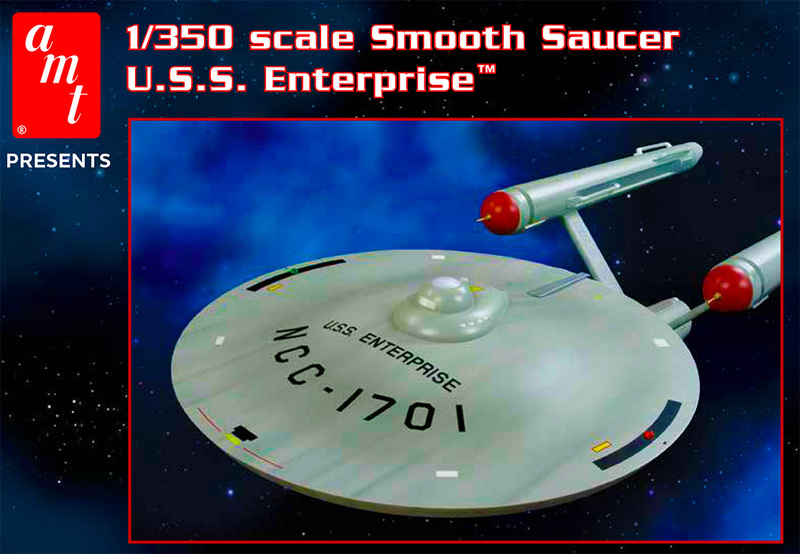 Enterprise™ in 1:350 scale as it should be – with no engraved grid lines. The lines featured on the original 11-foot filming miniature used in the production of the show were applied in pencil. A paper template is included to assist the modeler in applying his own grid lines as well as placing marking decals. “Rust ring” decals are included to assist the modeler. This product replaces the saucer included in POL880.